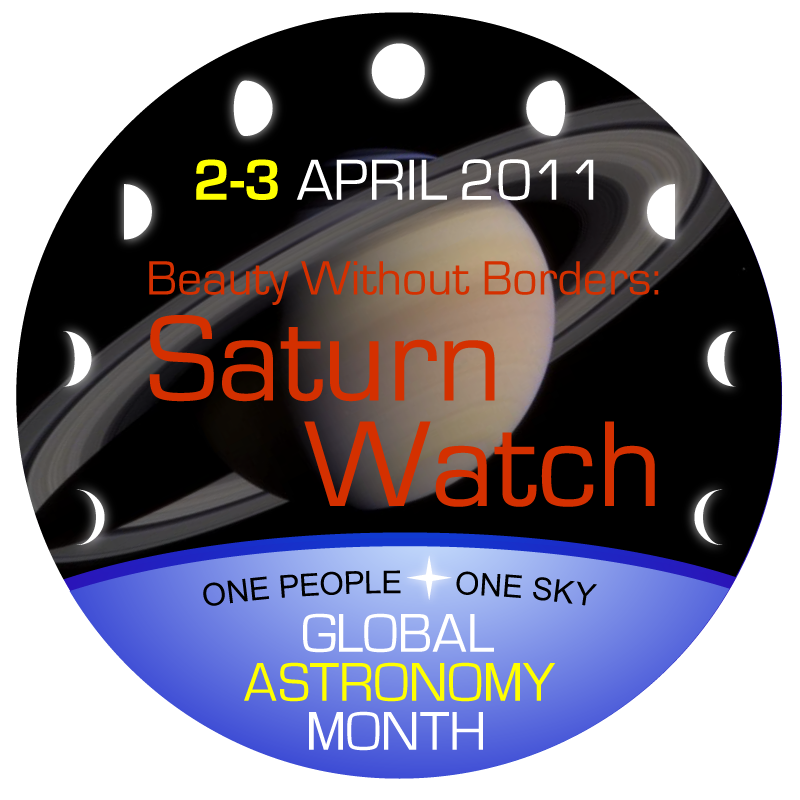 It’s time to welcome back Saturn, the “Lord of the Rings,” with Beauty Without Borders Saturn Watch 2011 - a stunning kickoff event for the first weekend of Global Astronomy Month. It’s all about sharing. Wherever you are in the world, you can join the watchers by simply gathering a group of friends, family, or amateur astronomers from your local astronomy club - and setting up telescopes in public to share the those breathtaking views of Saturn with others. Afterward, share the pictures, stories, or poems you create from the event with others on the AWB web site. Beauty Without Borders There are amazing sights to see when you look up and see what's in Earth's neighborhood. 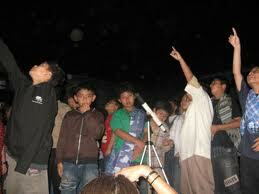 But most people go about their daily lives without ever noticing the wonders of the rest of the Universe. BWB is designed to encourage amateur astronomers to share the sky and its wonders with others so they, too, can discover their universe. 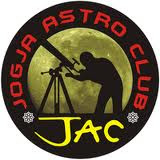 Begun by groups of amateur astronomers from around the world in the planning for 100 Hours of Astronomy during the International Year of Astronomy 2009, BWB brings together the best celestial events and the cross-border programs of Astronomers Without Borders with Sidewalk Astronomers outreach programs.